Small motors do not necessarily mean insufficient or lacking in power, and the Liberty Pumps 257 model proves it right before your eyes. Who says small motors can only deliver a fraction of power that huge machinery can provide? 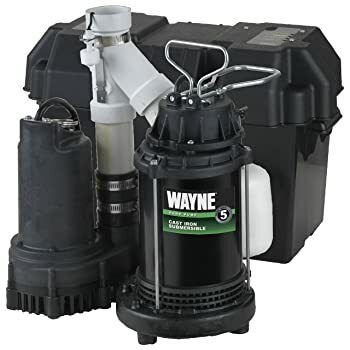 The Liberty Pump 257 Sump Pump can clear your flooded basement or effluent system with as much capability as the Little Giant 6-CIA can provide at only a percentage of energy consumption. Highly recommended by our friends over at the home improvement depot, homeowners can now have heavy-duty de-watering without breaking the bank. What can you gain with the Liberty Pump 257 Sump Pump? 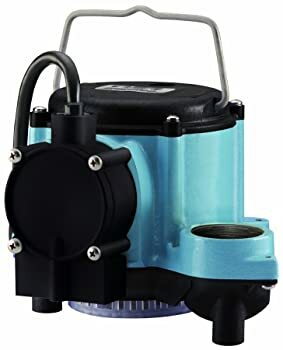 Designed to remove any stagnant pools of water even at very low levels, the pump is ideal for the rainy season where basements are flooded by heavy downpours. 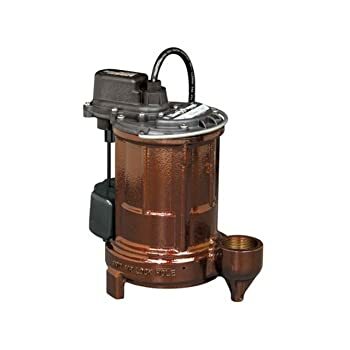 Being one of the few brands of sump pumps made in the U.S, this model by Liberty Pumps boasts of efficient energy usage that can cut your electricity consumption for this product by up to 40%. It’s quite up to par with its claim, as there were drops in the electric bill by 30% with this unit running by itself for a whole month. 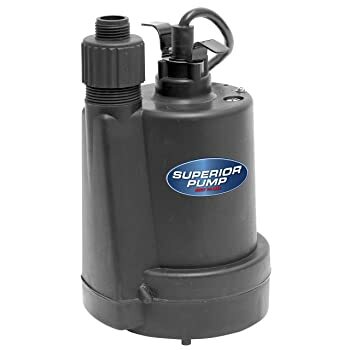 This sump pump is manufactured to be pretty tough and is enclosed in a professionally designed one-piece cast iron motor case. Fewer pieces mean fewer worries for those who are not so handy with parts and mechanisms. It also comes with a 3-year warranty from the date of purchase, which seems pretty reasonable enough to test its durability and strength. Here are standout qualities that make the Liberty Pump 257 a great purchase. For ordinary basement water pumping use, a sump pit of not less than 10 inches in diameter is highly suggested. For this model, the minimum sump pit depth should be 18 inches. To get optimal pump outflow rate, however, a wider sump pit diameter is favored to reduce too much switch cycling and allow an extended pump cycle. It’s very important to keep the sump pit free of gravel, sand and silt, as well as other small stones that can cause damage or obstruction to the pump. Although the pump can handle debris pretty well, it’s a good rule of thumb to always ensure a safe running environment for your machinery. Always make sure that the voltage and amps of the power source are properly matched with the operational conditions of the pump, as noted in the product manual provided in the box. Also, never dispose of corrosive chemicals down your drains, as they can substantially damage your pump and eventually cause malfunction. Does the pump automatically turn on and off? Yes. The pump is operated by a fully automatic vertical magnetic float switch that can turn on when the water level rises to critical level as programmed with the pump, and it turns off once the water level goes down to a sound height. Would hot water damage the pump? I’ve read in the manual that the pump can only stand heat of up to 140° F, so any temperature higher than that can potentially damage your pump. I would not recommend using this for any purpose that involves hot water or fluids. The Liberty Pumps 257 model is a well-made sturdy pump that comes at a very reasonable price. It delivers quite a performance despite its smaller size and minimal energy usage. This is definitely a dependable sump pump.